George Clooney is speaking out against Donald Trump. 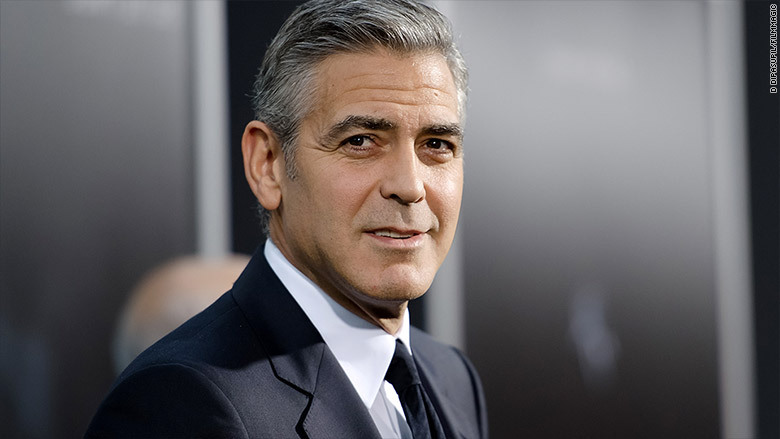 While not singling out the Republican frontrunner by name, Clooney targeted Trump's rhetoric in a letter to Hillary Clinton supporters on Monday. The letter also invites supporters to enter a lottery for a chance to join Clinton, Clooney and his wife Amal at a fundraiser that the Clooneys will host next month at their home in Los Angeles. "If you listen to the loudest voices out there today, you'd think we're a country that hates Mexicans, hates Muslims, and thinks that committing war crimes is the best way to make America great again," Clooney writes in the letter, a copy of which was obtained by CNN. "The truth is that the only thing that would prevent America from being great would be to empower these voices," he writes. "In all of this clutter, there's been one consistent voice. A voice of tolerance and experience, from a candidate who's spent a lifetime fighting for the rights of the less fortunate. A candidate who knows firsthand the complexity of our international relationships. That candidate is Hillary Clinton." 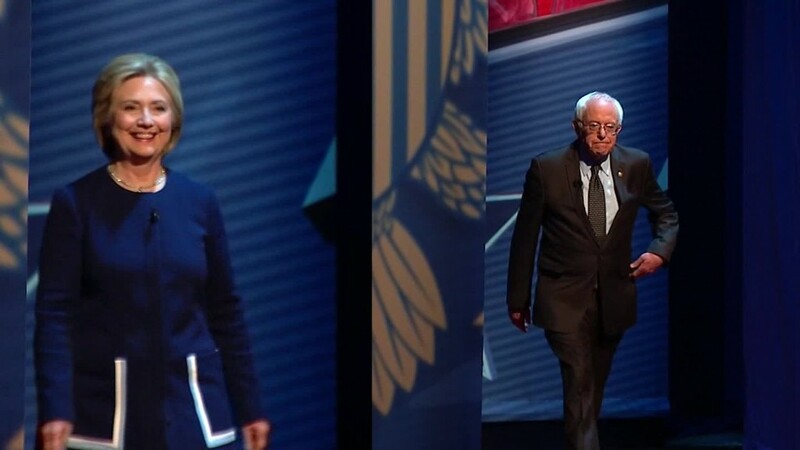 Tickets to the fundraiser, which will take place on April 16, cost $33,400 per person, all of which will go to the Hillary Victory Fund, a joint committee of the Clinton campaign and the Democratic National Committee. Supporters can enter the contest for a free ticket -- and one for a guest -- simply by signing up, though the Clooneys are requesting a $10 donation. "As this primary process continues, Hillary could soon have an insurmountable delegate lead and with that, the Democratic nomination," Clooney writes. "That would then make her the only grown-up in the room. And if ever there was a time for a grown-up, that time is now." "On April 16th, Amal and I will be getting together with Hillary at our home in Los Angeles, and we'd be honored to have you there with us. Just add your name to win a chance for you and a guest to be there," Clooney writes. "The good news is, I'm not cooking."